The Yuz Museum Shanghai is a private museum located on the riverside of Xuhui, Shanghai, founded by Chinese-Indonesian entrepreneur Budi Tek. As a leading collector, Mr Tek has built up a considerable collection of contemporary art, especially installation art. 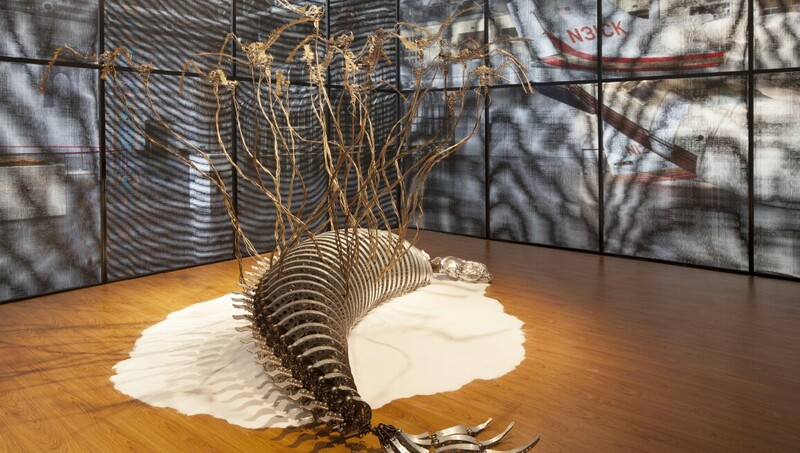 The Yuz Museum is Shanghai’s only museum dedicated to showcasing conceptual, large-scale installation art. The Yuz Museum covers a total area of 9,000 square metres, among which the hangar-converted main gallery occupies 3,000 square metres. By retaining the unique sense of grandeur of this enormous structure, the space perfectly sets off the magnificence of the installations in Mr Tek’s collection.